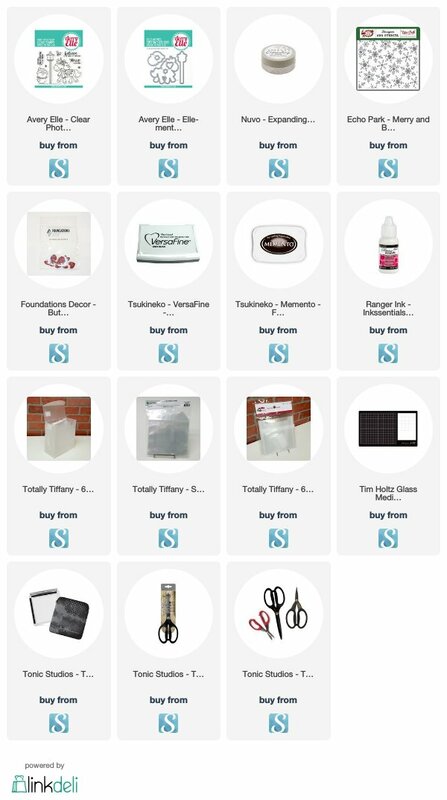 Countdown 2 Christmas – Day 8 – Plus Scrapbook.com Cyber Week Deals! Hello and Happy Thursday Crafty Friends! 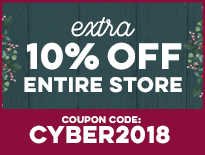 Today is day 8 of my Countdown 2 Christmas Series and I am so excited to share with you some fantastic Cyber Week Deals from Scrapbook.com🙂 You can watch how I created my project on my YouTube Channel, CLICK HERE. Great card. Love the snowman.